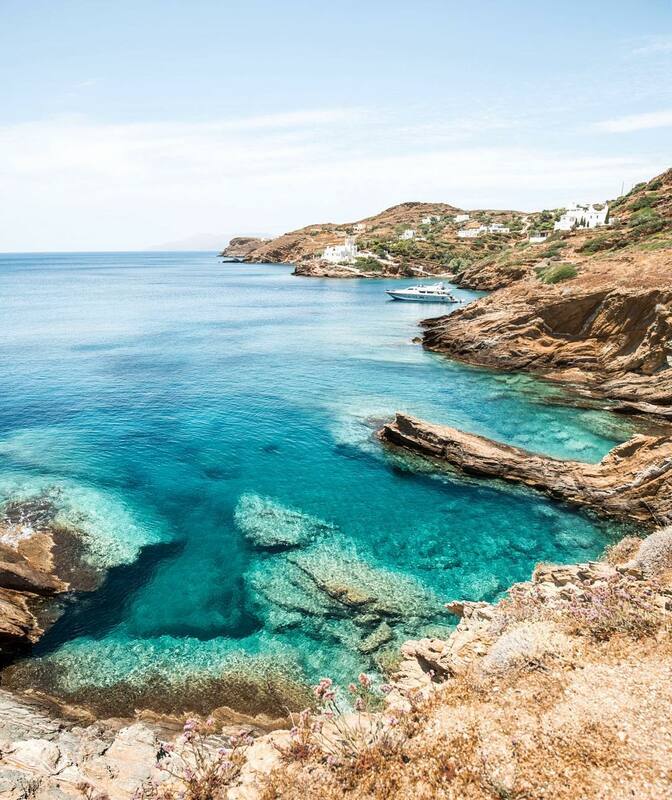 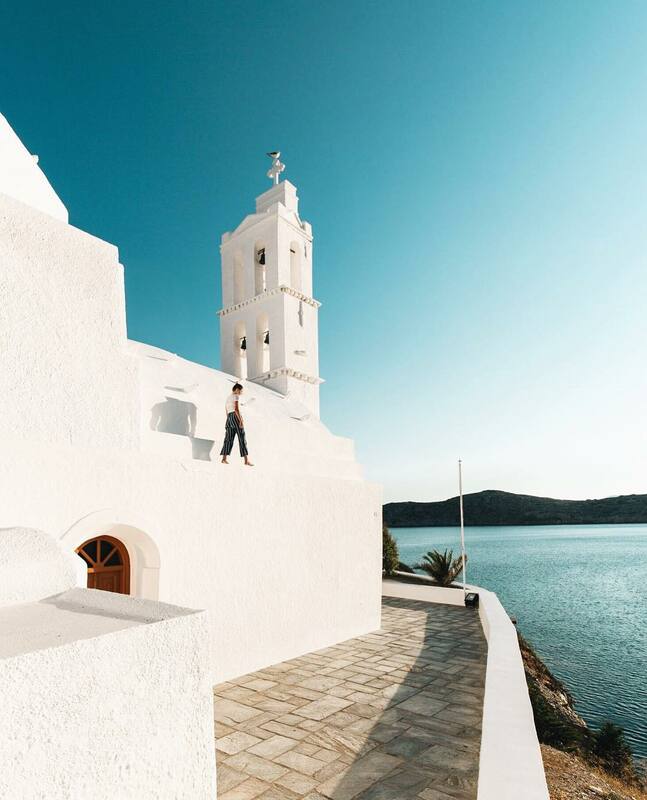 Paradisiacal waters, idyllic sunsets and a stunning white-washed Chora, in a unique photographic tribute of Ios island, looking more charming than ever. 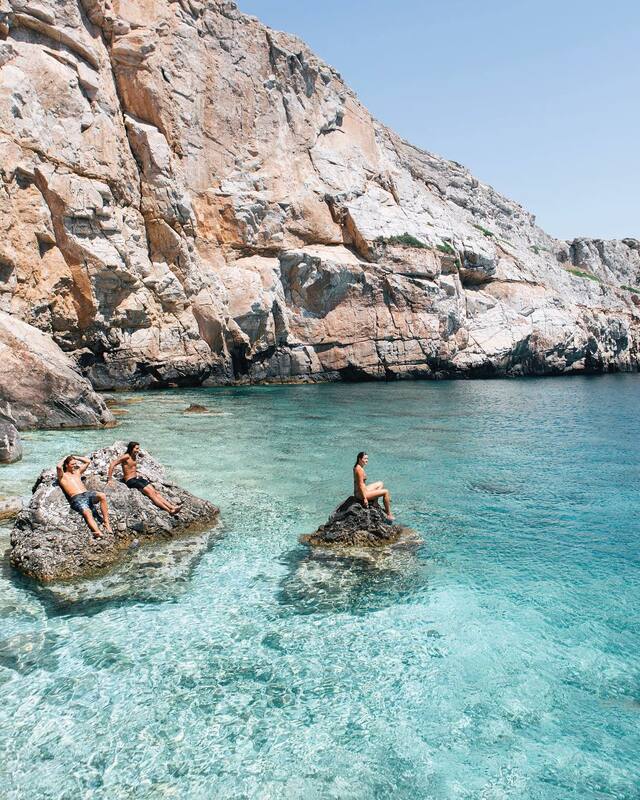 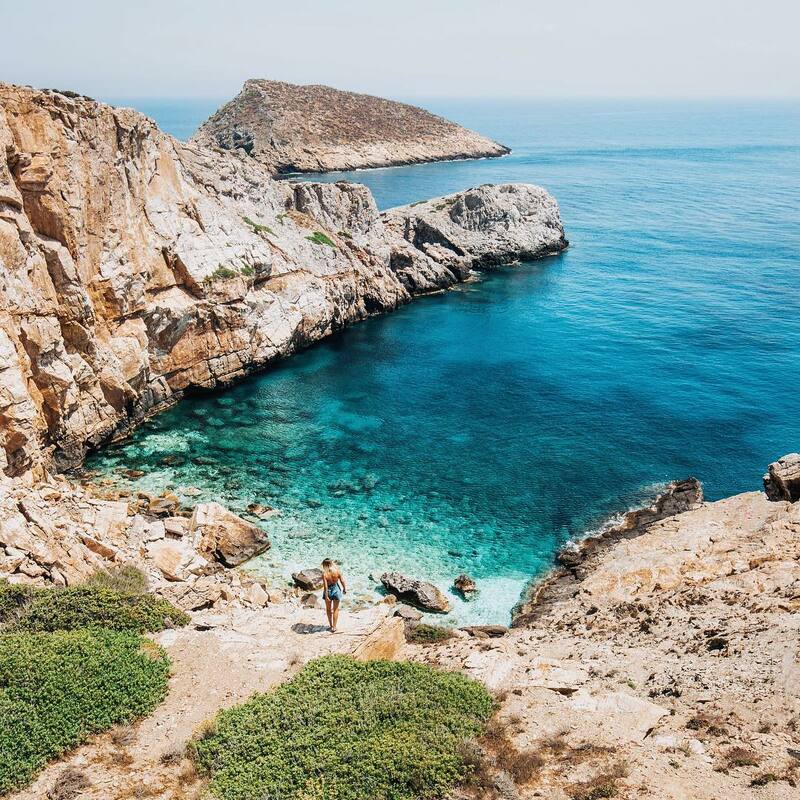 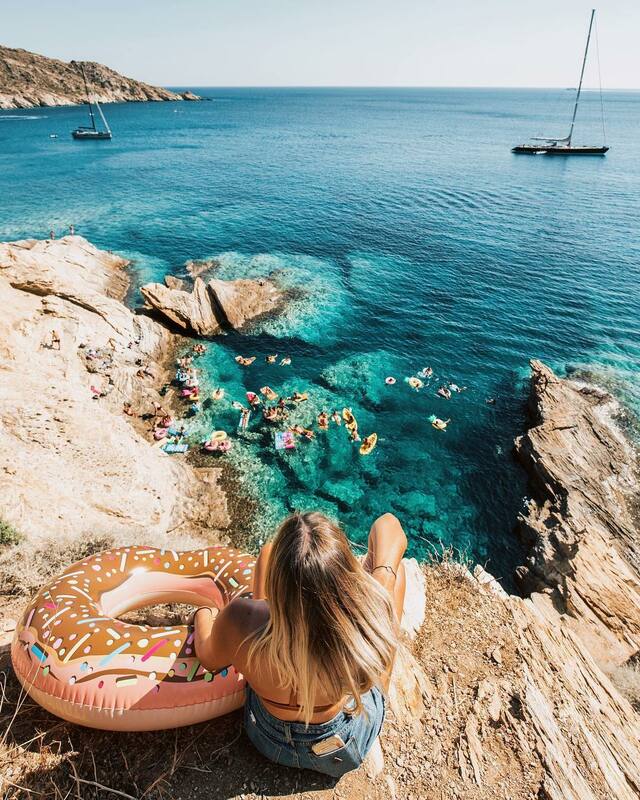 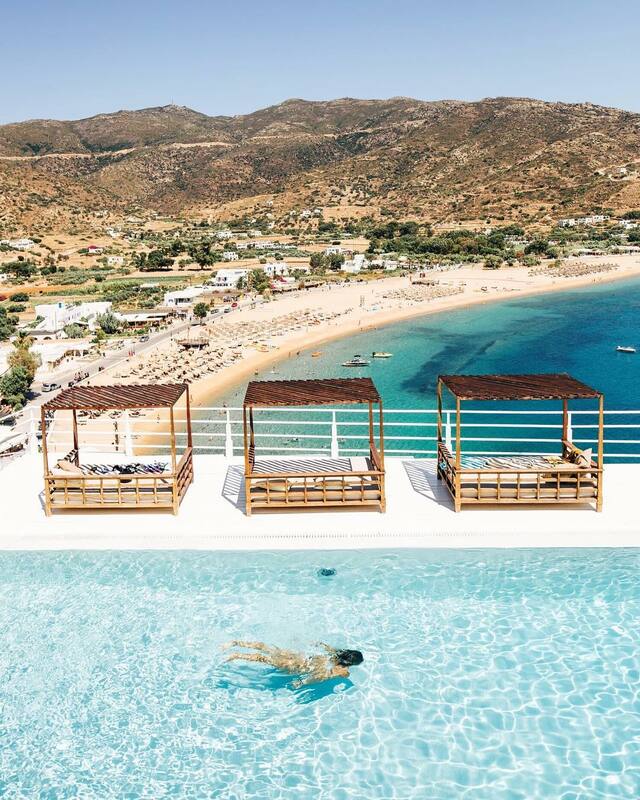 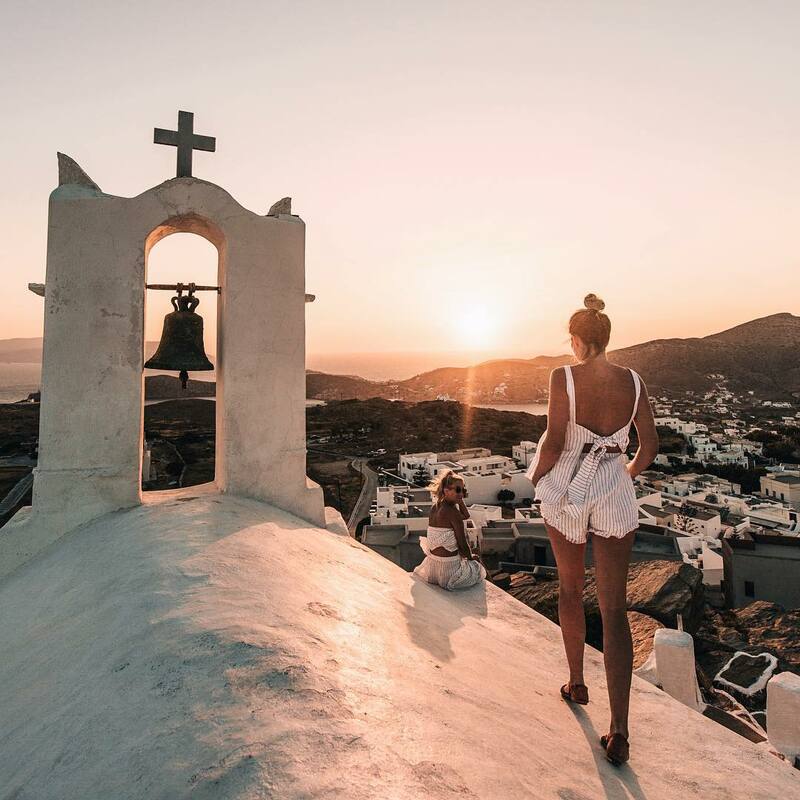 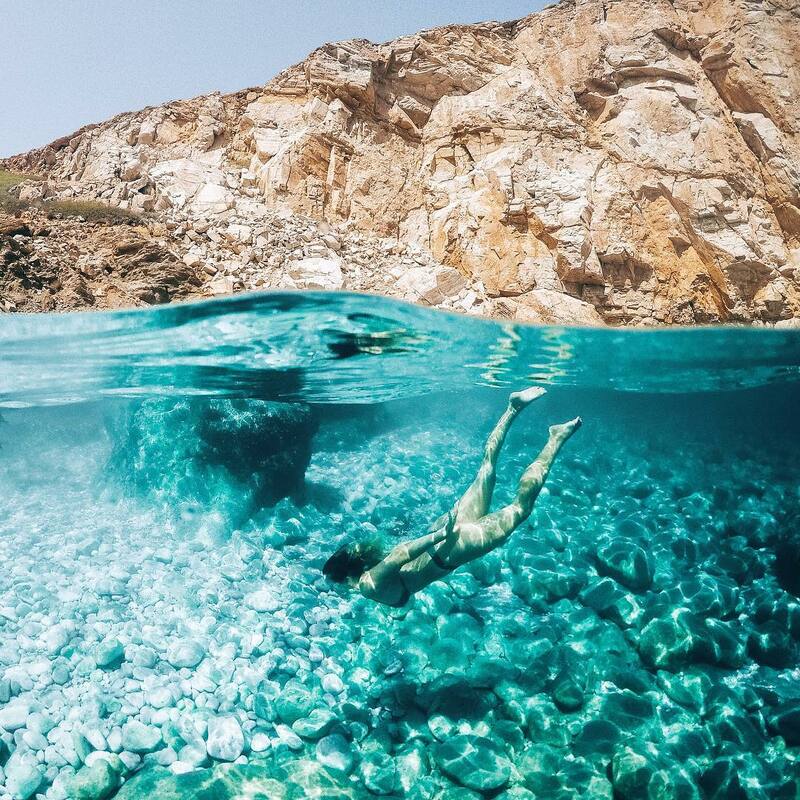 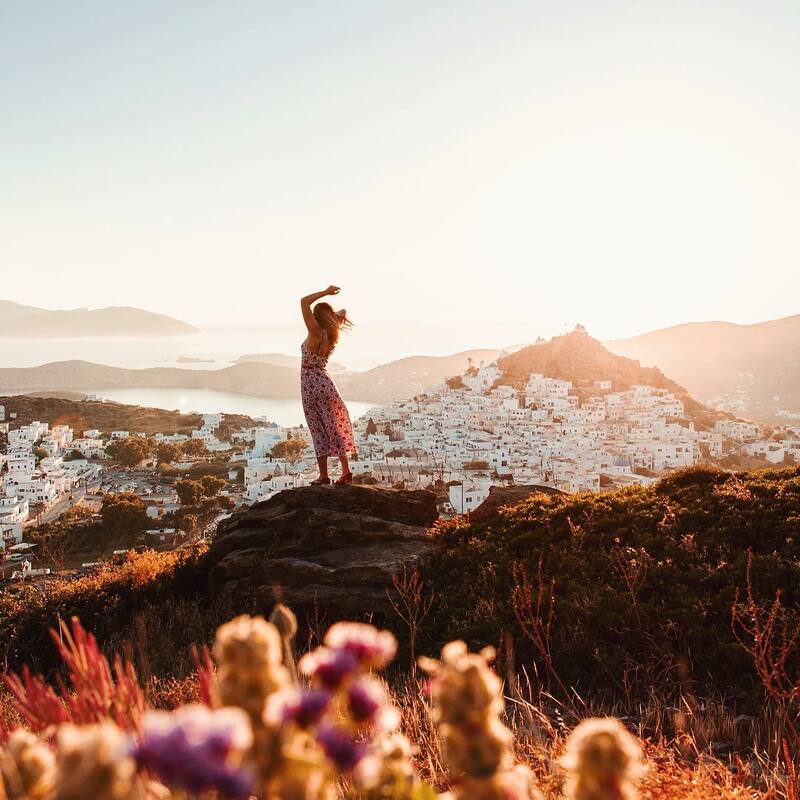 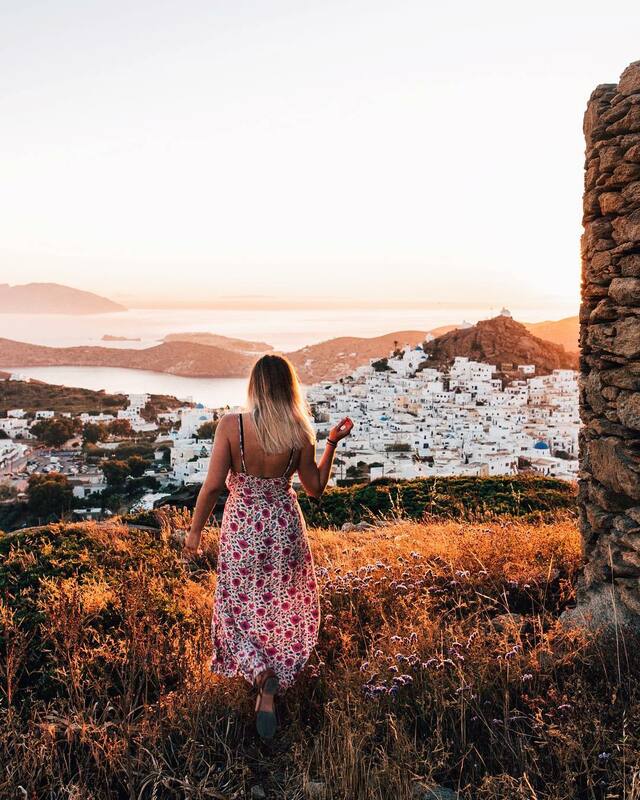 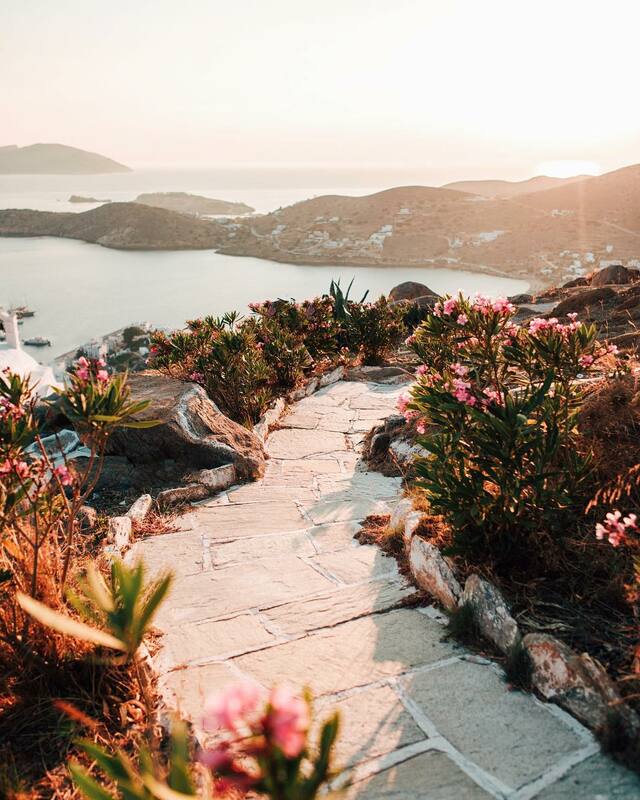 The Australian Instagrammer Hayley Andersen @haylsa, with over 89,3k followers, travels to the Cycladic island, photographs herself and the amazing landscapes of the island and keeps uploading breathtaking photos on her personal account. 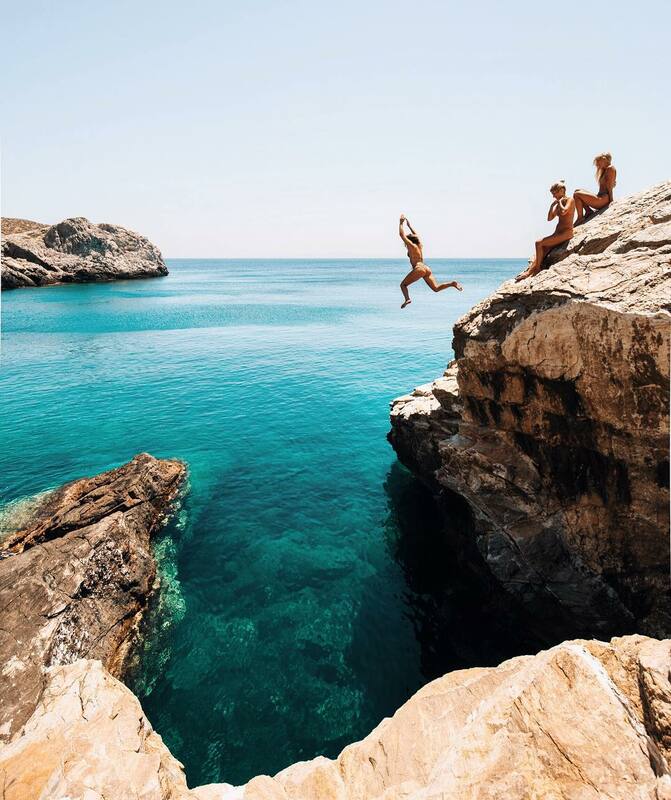 Enjoy them below and start planning your next trip to Ios!